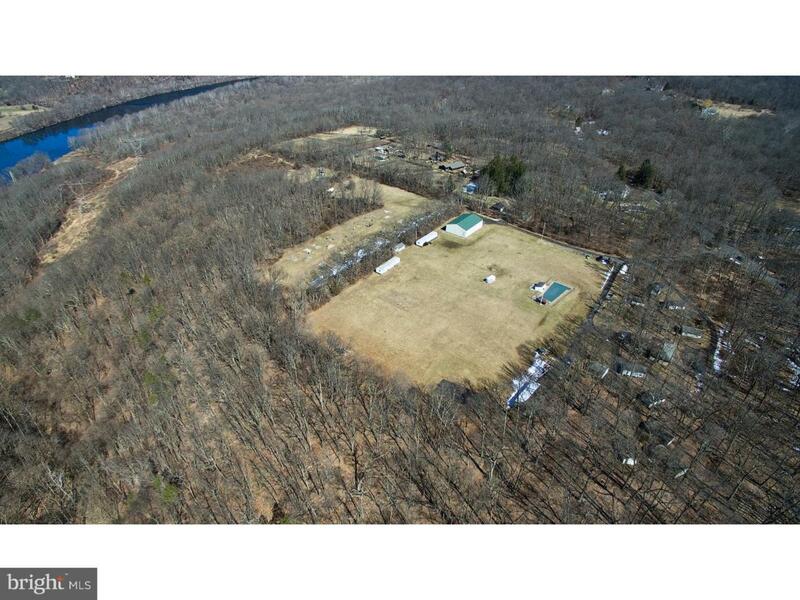 A unique business opportunity or land for your dream home located in beautiful Upper Bucks County PA along the banks of the Delaware River. 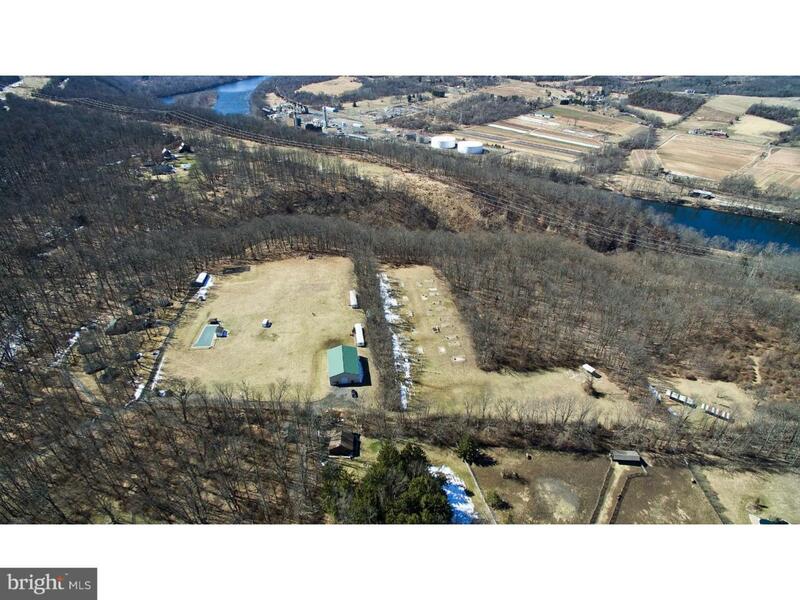 This is a 26.56 acre summer camp with 10 maintained cabins, pool, enclosed pole barn, kitchen/dining hall, poured concrete tent sites, amphitheater, basketball court, playground, outdoor chapel/gathering area,picnic area,volleyball court, shooting range, camp store, and two trailers. 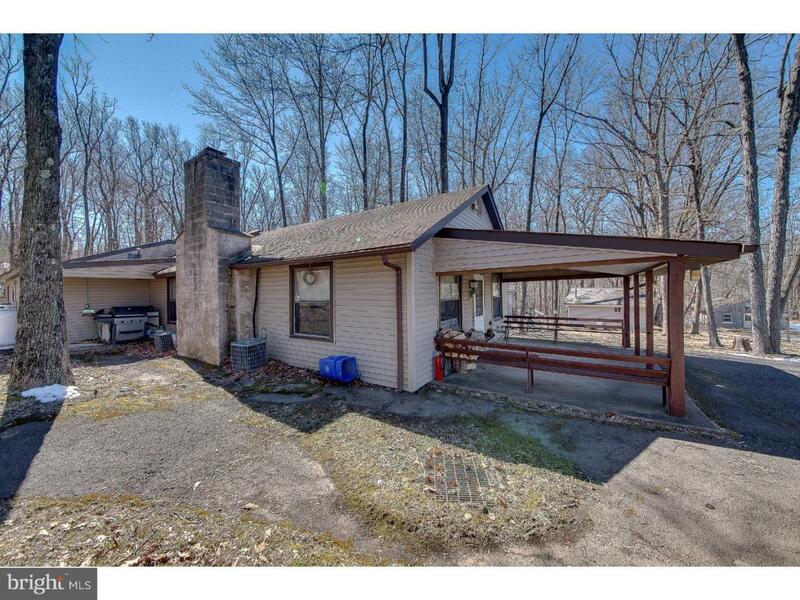 Listing also includes a 2 bed, 1 bath home for the on site caretaker. The caretaker is willing to stay on with the new owners. 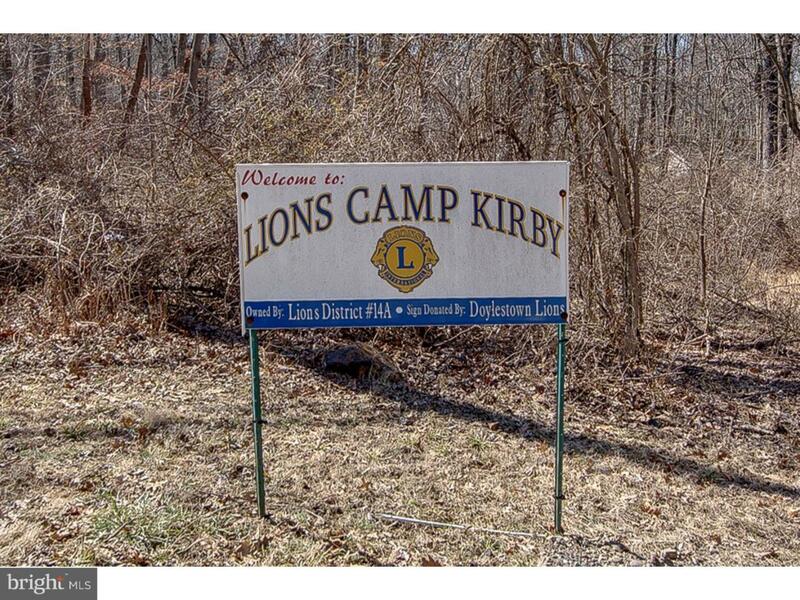 The camp is being sold in as-is condition.There are paved paths between cabins and open fields. The camps unique location adds to its value as it is approx 1 hr 15 minutes to Lincoln Tunnel, 1 hr 20 minutes to Center City Philadelphia, 40 minutes to Allentown, and 1 hr 25 minutes to Lakewood NJ. Camp has beautiful views of the surrounding countryside. Existing equipment and machinery is negotiable with the purchase. Ringing Rocks County Park, Delaware Canal State Park, Tinicum Park and Upper Black Eddy boat launches are just minutes away. There is a special exemption for campground with a minimum size of 10 acres. Camp is zoned R3. The site was utilized as a campground prior to the establishment of local zoning ordinances and is pre-existing, legal, non-conforming use. Approx 20.223 Acres are Open Space. Approx 6.005 are available for development.